Despite a turbulent launch, Google Wallet continues to show signs of life as Google works to establish a commanding presence in the mobile commerce sector. The Google Wallet’s launch was plagued with serious security issues that threatened the financial information of consumers that used it. This caused many people to avoid the mobile commerce platform for several months after its launch, despite the fact that Google had resolved its security issues within a matter of days. Over the past few months, Google Wallet has been able to attract more users, and Google has been introducing new features to the mobile commerce platform. Google Wallet now has the ability to facilitate money transfers. The platform is also able to store digital material offered through various loyalty programs that are common within the retail industry. The platform allows users to redeem their rewards through such programs in an convenient fashion. The Google Wallet does, of course, facilitate mobile payments as well. Notably, however, the Wallet does not have a companion application for the iOS platform, which may be an issue considering Apple’s interest in mobile commerce. Last week, Apple unveiled the iOS 7, which puts some emphasis on the company’s Passbook. The Passbook platform is very similar to the Google Wallet in that it can store digital information from loyalty programs, travel tickets, and other such data. Unlike the Google Wallet, however, the Passbook cannot currently support mobile payments, though it is designed to do so. While Apple has not shown direct support for mobile commerce due to security concerns and other issues, the iPhone is a popular mobile commerce platform. 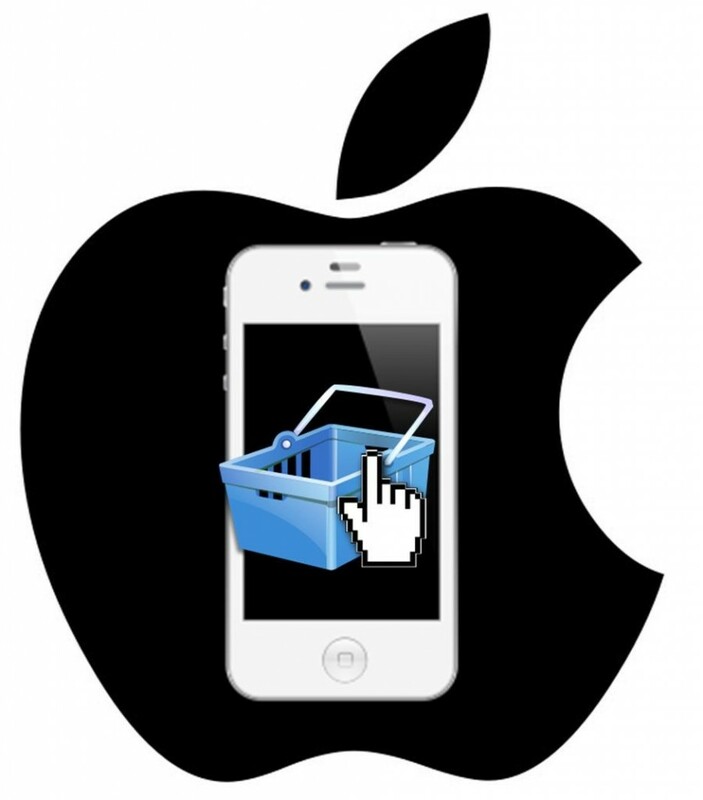 A recent study from AdTruth shows that 57% of mobile commerce purchases were made from iPhones during the first half of 2013. Apple may be establishing a strong edge in the mobile commerce space through a lackadaisical support of third party mobile payment services. The vast majority of these services are not based on NFC technology because the iPhone itself does not support NFC. Google Wallet, however, does make use of this technology. This means that the Wallet can only be used by NFC-enabled mobile devices, which are still very rare when compared to the iPhone. Much of mobile commerce revolves around the use of NFC technology. The technology has proven itself useful in facilitating mobile transactions, but has also been the target of criticism because of its perceived security faults. Some of the potential problems that can be found with NFC technology were reason enough for Apple to abandon NFC in pursuit of alternatives. Apple received harsh criticism for its decision to not include NFC technology with the new iPhone 5, but the company may still have a trick up its sleeve concerning mobile commerce. Mobile commerce is often conceptualized simply as the payment for goods or services using a mobile device. There are many facets to the world of mobile commerce, however, some of which are embodied by Apple’s Passbook. 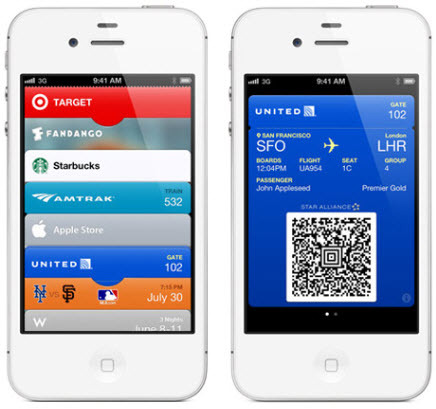 Passbook is a mobile application that was introduced with iOS 6, Apple’s latest operating system. The application allows consumers to receive, manage, and use special offers they receive from retailers and loyalty programs. Passbook has already proven to be popular with consumers and businesses alike. Though the application cannot facilitate mobile payments, it can foster a connection between consumers and businesses and address some of the less-known aspects of mobile commerce. Indeed, Passbook is part of Apple’s new approach to mobile commerce and may be one of the company’s strongest weapons when it eventually confronts large names in the rapidly growing industry. Apple has adopted a slow and steady approach to mobile commerce that has cost it a strong position in the industry today. 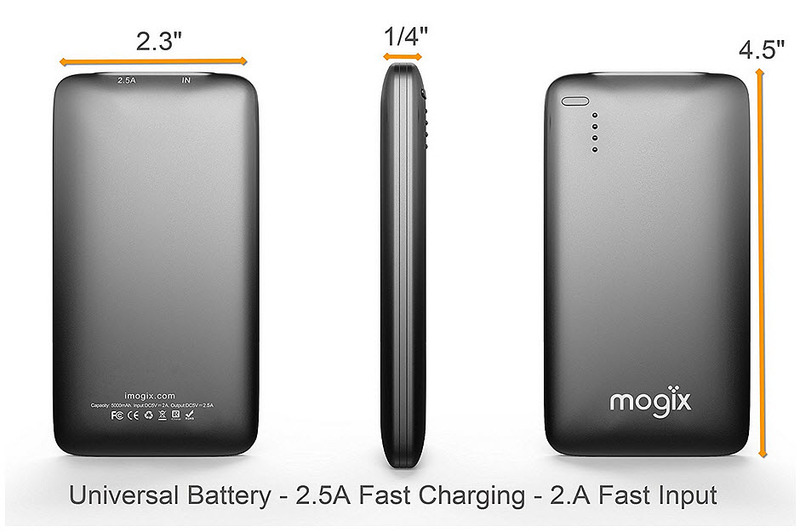 Because the company has chosen to forgo the use of NFC technology, it is unable to compete with Google and Isis. Though Passbook ensures that Apple retains a modest presence in the mobile commerce industry, the company will not be able to compete at the same level as Google and Isis until it can find a way to facilitate mobile transactions that does not rely on NFC technology.